#France Comment construire une culture d’entreprise forte et ses propres valeurs? #Asia He quit Myntra to predict fashion trends with the help of neuroscience. Yup, you read that right. 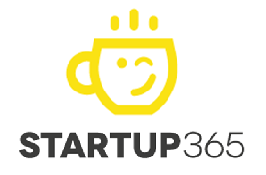 List Startups New Zealand – Startup 365 – Startups news from all around the world !